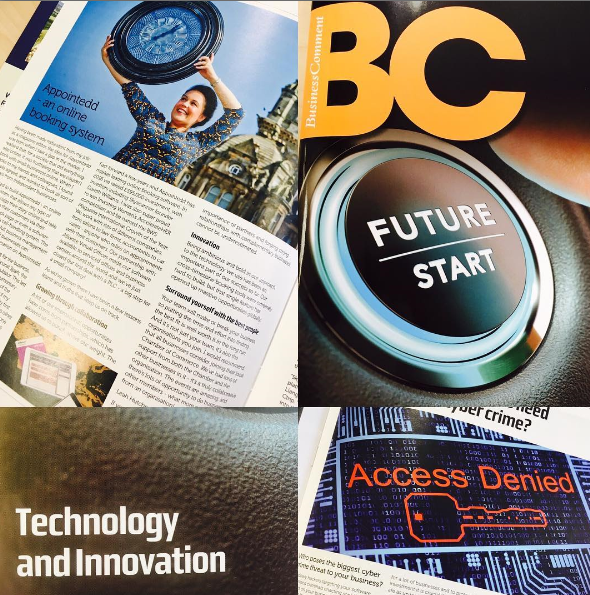 In the latest issue of our magazine Business Comment we look at Edinburgh’s exploding reputation as a hub for technology businesses, a sector which at the moment employs in the region of 20,000 people in good quality jobs. We hear from hugely successful entrepreneur Leah Hutcheon about her business Appointed, and find out more about cyber security and how you can protect your business. Did you know that Chamber members can advertise, feature articles and share events in our bi-monthly magazine?! Just one of the perks of joining your capital city chamber. If you are interested in advertising in Business Comment or would like further information please contact John Neilson on 0845 884 2343, or e-mail john.neilson@distinctivepublishing.co.uk at Distinctive Publishing.